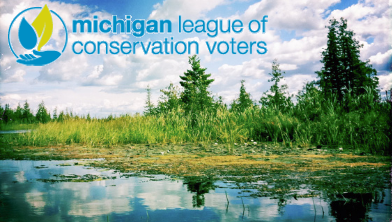 The Michigan League of Conservation Voters was thrilled to host this live event to discuss clean, renewable energy and energy efficiency in the state of Michigan with State Rep. Scott Dianda (D – Calumet). Rep. Dianda represents Michigan’s 110th State House District and is a member of the House Energy Committee. In under an hour, we covered topics ranging from the role of biomass and hydroelectric, to what uncertainty around the future of the Presque Isle Coal Plant in Marquette suggests about the U.P.’s unique energy needs. The take-aways were clear though: Clean, renewable energy is already spurring economic growth right here in Michigan, with more than $3 Billion in direct investment in Michigan’s economy. And now it is up to Michigan lawmakers, with our support, to take these successes and craft a policy for the future that keeps Michigan heading in the right direction.Produced by Winning Connections.